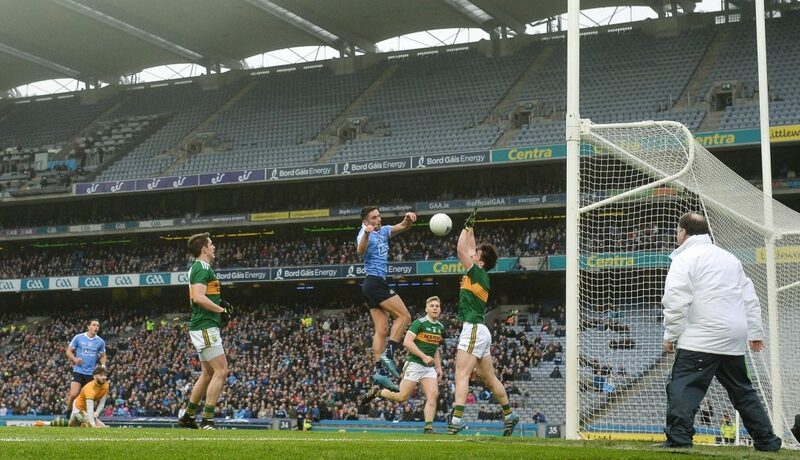 In his column in this week’s Gaelic Life, Steven Poacher celebrates the devestating scoring ability that Dublin have. 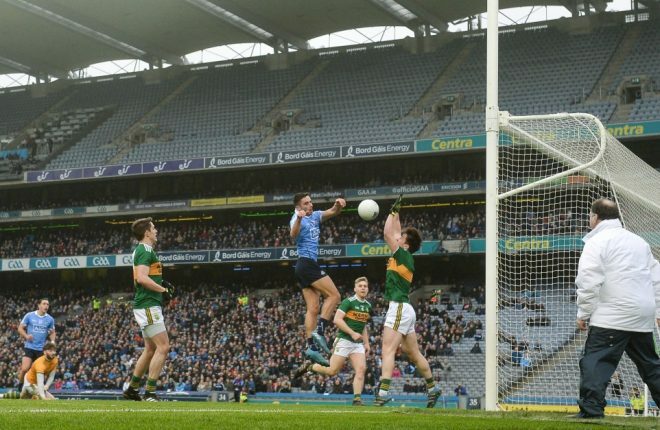 “In one game last year I watched the Dublin team rattle up 24 scores, with an efficiency of one score in every 1.8 attacks, a phenomenal statistic and maybe just one of the many reasons why the current All-Ireland champions look unstoppable. “That ruthless efficiency in front of goal is a key component of their play. Poacher then goes on to explain a number of drills that can help improve your team’s scoring efficiency.